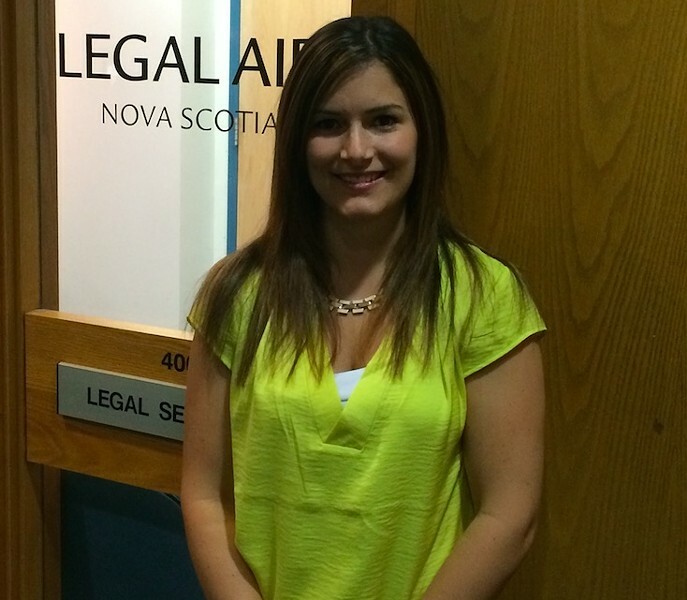 Leslie Hogg is a Saint Mary’s alumna currently working for the Nova Scotia Legal Aid Commission and is a volunteer with the 7th Step Society of Nova Scotia. The 7th Step Society is a nation-wide program designed to help the incorrigible and recidivist offender change his/her behavior and attitude, creating a new self-identity by using a basic self-help philosophy. These individuals are typically “career” criminals who commit multiple crimes and have problems with both entering society from prison and maintaining their freedom. The fundamental principles are realistic thinking and positive peer pressure. The individuals within the program adhere to a strict confidentiality policy to allow all members to feel comfortable and forthcoming during group discussions at our bi-weekly, two-hour meetings. 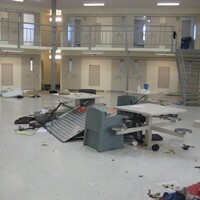 The Program was introduced to Canada from the United States in the 1970s by two federal inmates. It flourished in Nova Scotia in the 1980s, faded away and returned in 2013. However, numerous individuals who could benefit from the Program are unaware that such a Society exists. It is our hope that by spreading the word about 7th Step, we can reach out to this specific demographic. The Society consists of core members who are ex-offenders as well as volunteers from various backgrounds. Our Nova Scotia group is endorsed by Correctional Services Canada, the Nova Scotia Department of Justice, Halifax Regional Police, as well as other agencies and institutions. In the brief period since the Program has returned, it has been incredible to see the positive changes within core group members—not only within themselves, but also in willingness to give back and help others who are struggling like they once were. The Society allows ex-offenders to become part of a group devoid of stigmatization, reaching a collective goal of freedom by avoiding recidivism. The Program promotes positive individual/internal change, and benefits the community by reducing recidivism. Offenders reintegrate into the community and can become productive members of society. We are currently working to extend the 7th Step Program beyond our street group meetings, introducing it within correctional facilities such as: Central Nova Scotia Correctional Facility, Spring Hill Penitentiary, the Nova Scotia Youth Centre and Dorchester Minimum Penitentiary. What started as a self-help Program has evolved into a meaningful group in the eyes of the justice system. Our group has also started to assist young persons, working with the Community Justice Society and bringing both core members and volunteers to schools where ex-offenders discuss their own challenging route from a criminal’s life. Our goal in this article is to reach those who may need our support and to make the community aware that such a Society exists. We are excited to host the Annual General Meeting for the 7th Step Society of Canada on Friday afternoon, June 12 and Saturday afternoon, June 13th. Speakers will include Board members from the national and the provincial groups. Volunteers and ex-offenders from coast to coast will make presentations. We will be hosting a public forum on June 12 from 1-4pm in the Kenneth C. Rowe Management Building at Dalhousie University, as well as a social enterprise session on Saturday, June 13 at the Chocolate Lake Best Western, 1–4 pm. Feel free to stop in, but space is particularly limited for the social enterprise session on Saturday. Please check to see if space is still available for the Saturday session! You may RSVP for both sessions at info@knoxlaw.ca. If you or someone you know would be interested in obtaining more information about the Program or in attending a core group meeting, please contact Mark Knox, Q.C. at info@knoxlaw.ca or by calling 902-422-0456. Our prison system isn’t working, locally or nationally.